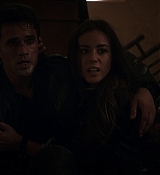 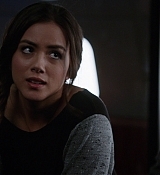 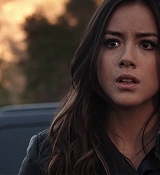 Well this is a long time coming right but here is my part two of Agents Of Shield Season One 1080p Blu-Ray screen captures, episodes 1×06 – FZZT, 1×07 – The Hub, 1×08 – The Well, 1×09 – Repairs and 1×10 – The Bridge are now up in the gallery, I will be working on doing part three over the coming month so I should have it up soon. 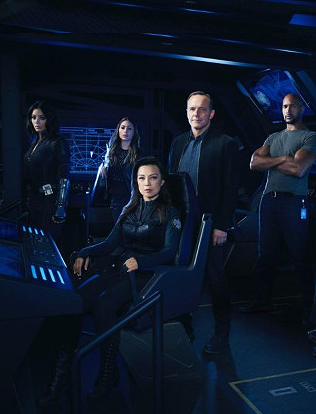 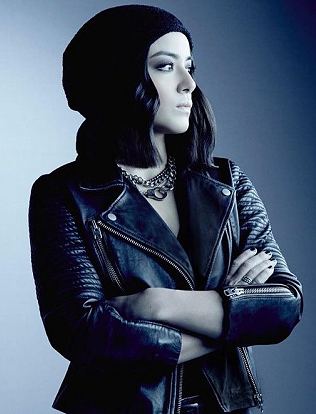 Well there cutting it close this year with the season four updates, But at last we do have two promo photos of Chloe as Daisy (Skye/Quake) Johnson, One of just her self and one group photo. 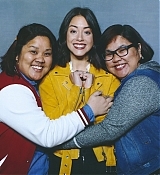 At this time there only MQ but as soon as I can I will readd them in HQ. 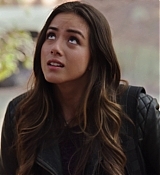 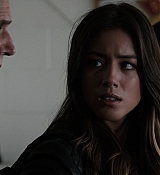 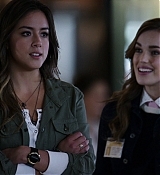 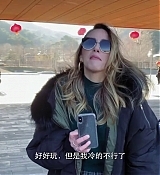 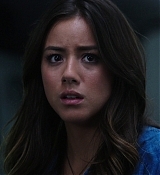 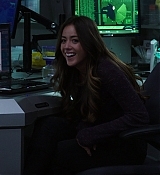 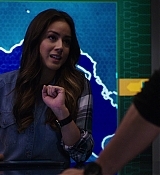 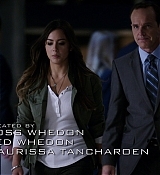 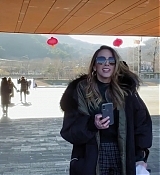 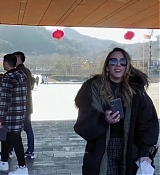 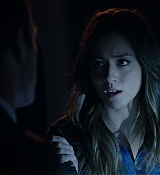 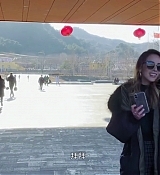 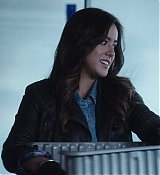 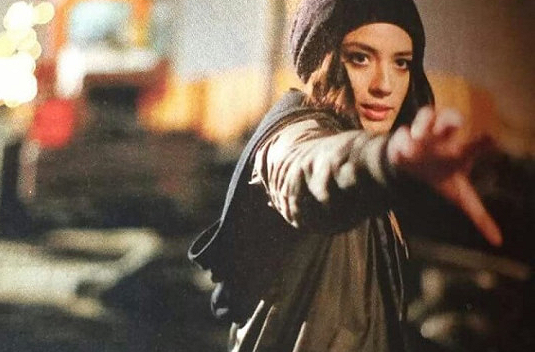 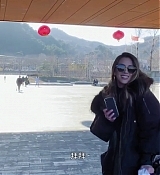 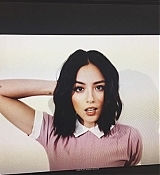 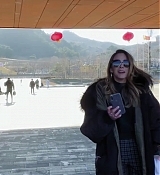 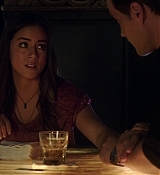 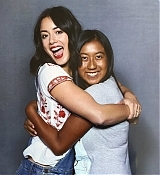 The first photo of Chloe as on the run Daisy in the first unnamed episode Agents Of Shield season four has just come out, At this time it is only a LQ photo but I do hope to have it in HQ soon till then what do you all thing about her new look? 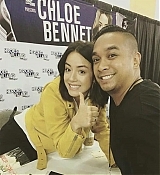 Chloe did her first convention in a while this past weekend for Heroes & Villains Fan Fest San Jose. 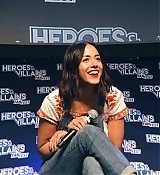 She was joined by her Agents Of Shield co star Clark and the two did a panel on the Saturday as well as photoshoots and autos on both days. 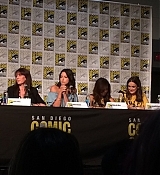 Candids from both day’s are now up in the gallery and you can watch two little cips from the panel blow. 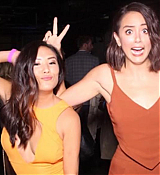 A new week a new event for Chloe who this time bought along her good friend ally maki to the Variety’s Power Of Young Hollywood on 16th August in Los Angeles, Thanks to farfaraway over We now have HQ photos from both the press line and inside the event. 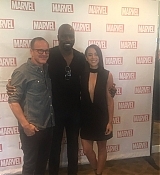 Last weekend Marvel Television held a special event for the Television Critics Association (TCA) with people from all there show’s on both TV (ABC – Agents Of Shield) and Online (Netflix – Daredevil, Jessica Jones and Luke Cage), With Chloe, Clack, Ming-Na and Executive Producers Jed and Maurissa in attendance for Agents Of Shield. 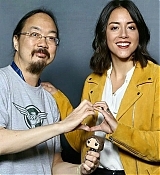 There are not a lot of photos from the event out there but I have added in five into the gallery for you all. 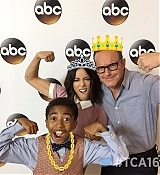 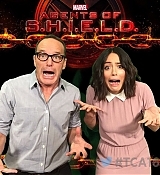 ABC held it’s annual Disney ABC Television Group Hosts TCA Summer Press Tour on August 04th in Beverly Hills, And both Chloe and Clark were in attendance to promote the upcoming season four of Agents Of Shield. 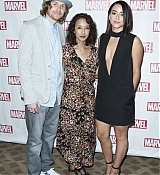 Thanks to farfaraway over 100 HQ photos from the event have been added into the gallery. 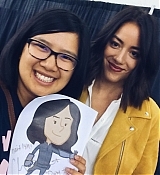 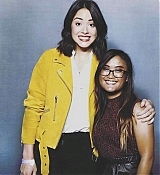 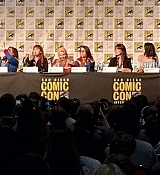 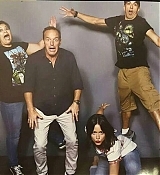 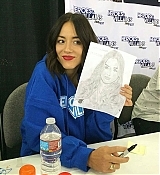 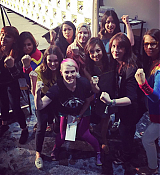 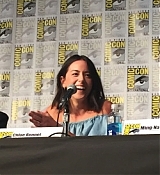 Chloe had two panels at Comic-Con the first being the main Agents Of Shield one on Friday the other took place on the Sunday and was the Woman Of Marvel that she did with Ming, Elizabeth and others. 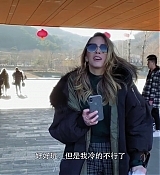 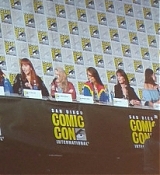 Thanks to David Mello on youtube we now have a video from the panel as well as some fan photos from it. 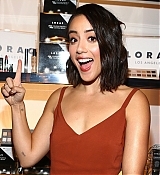 It would not be Comic-Con without the Entertainment Weekly’s Annual Comic Con party that is held on the Saturday night and for the fourth year in a row Chloe was in attendance and was seen on the red carpet both by her self and messing about with Clark. 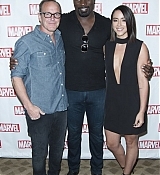 A mix of HQ & MQ photo’s from the event are now up in the gallery with more to come soon.